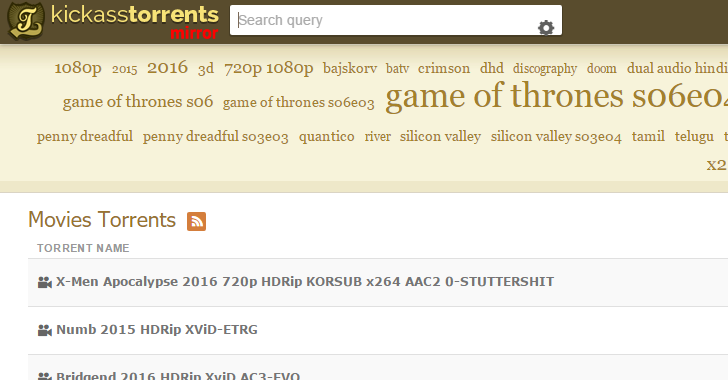 The federal authorities have finally arrested the alleged mastermind behind the world's largest and most notorious BitTorrent distribution site Kickass Torrents (KAT), the US Justice Department announced on Wednesday. Two counts of criminal copyright infringement. This revealed Vaulin's e-mail account, trim@me.com, hosted by Apple, who provided a copy of his email inbox to authorities after being requested for help. 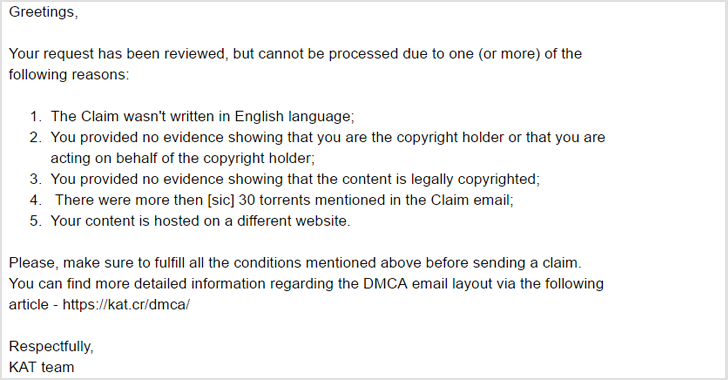 With the help of the Mutual Legal Assistance Treaty (MLAT), US officials were easily able to obtain information about the Kickass Torrent's operations from the bank accounts used to collect payments for advertisement slots.